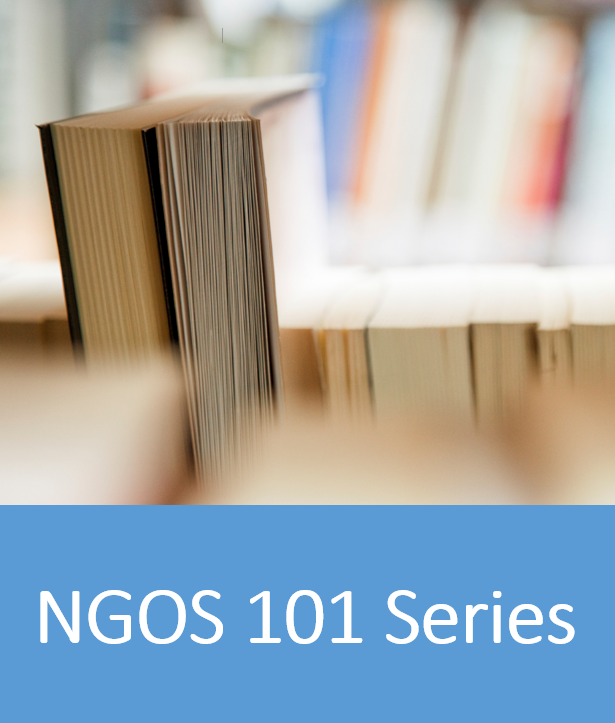 In this context, its crucial for NGO leaders to do Strategic Planning to gear their organization, their efforts and the funding they are receiving towards the best course forward. So the first question is: What is Strategic Planning? Strategic planning in a nutshell is envisioning what the future of the organization should look like and drafting the course of action towards it. Below is a list of simple Q&A that can help you better understand Strategic Planning. 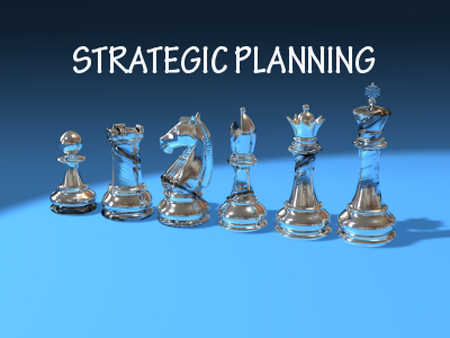 What are the benefits of Strategic Planning? What are the 2 types of Strategic Planning? What is the Strategic Planning Life Cycle? Understand the purpose of your organization – Why was it created? Assess the organization’s history – How was it created and what has it achieved so far? 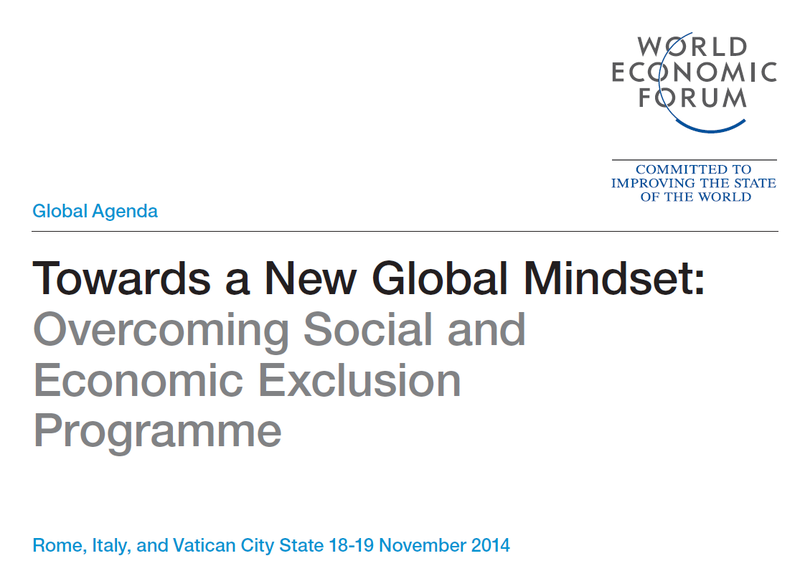 Develop/Assess its Vision – How does the future look like? Develop/Asses its Mission – How will it achieve the future? Develop/Asses its Values – How will it achieve the future? Understand the key issues facing the organization – What is wrong with the organization today? Develop/Assess ways to tackle the above mentioned issues – How are we going to resolve the issues using the SWOT results and Lessons Learned? In my upcoming articles I’ll share with you my recipe of how to assist your organization in drafting it’s Vision, Mission, Goals, Values and then how to use the SWOT Analysis, PESTLE Analysis, Enhance SWOT Analysis, how to set Key Performance Indicators (KPIs) and finally how to Extract Lessons Learned. Many of those I meet think that NGOs are limited to charity work and philanthropy. Yet throughout my work with NGOs, I’ve realized that they cover almost every aspect of “industries” or “field of work” that many of the Private Sector cover, as well as those of Public Sector and UN agencies. Thus, the next time you hear of someone working in NGO, I kindly ask you not to label them as “Charity Worker” as many NGOs are not limited to charity work. Community Group: Family Associations, Village Cultural Clubs. Local NGO (LNGO): Aie Serve, Sesobel, Greenline, Ayadina, Beeatoona, Ibtissama. Regional NGO (RNGO): MENA Entrepreneurs Summit, Anna Lindh Foundation(EuroMed), African Aid Network, European Youth Federation. National NGO (NNGO): MentorArabia, Injaz, Safar Fund, USA Red Cross. International NGO (INGO): PMI, World Vision, Red Cross, Rotary, Greenpeace, Save the Children, Oxfam. It’s important to clarify here that the following International Organizations (IOs) are NOT considered NGOs: UNDP, ESCWA, UNESCO, ILO, OPEC, FAO, Arab League..etc. Let me know how that sounds.